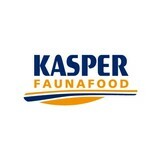 Kasper Faunafood is GMP+ certified (GMP + HACCP, certified for trading and producing animal food). 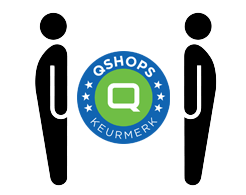 The strict standards for quality and procedures are tested in our own certified laboratory. 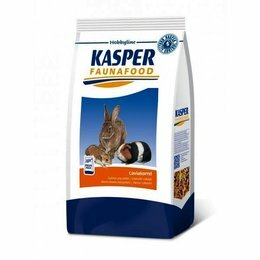 Animals fed with Kasper Faunafood are performing just that bit more and are keeping healthy. Our quality food guarantees high performance.